In the pursuit of a flourishing life (eudemonia). This well-being coaching is particularly noteworthy for unlocking the secrets to a meaningful life. Furthermore, we will help to expand your horizons by developing a unique personal worldview and philosophy (vision and values). This is, in fact, based on words of wisdom from ancient and modern philosophy. So, you can enjoy a challenging and joyful itinerary filled with practical knowledge and wisdom. In addition, we will look at issues, such as meaning, freedom, choice and responsibility, and how these come into play in your lives and will lead you to a flourishing life (eudemonia). This workshop is really beneficial when you feel stuck in arut and unsatisfied. As a result, you just don’t know how to take the next step. We tend to feel like this when we are at critical crossroads in our lives and we need to make serious decisions. 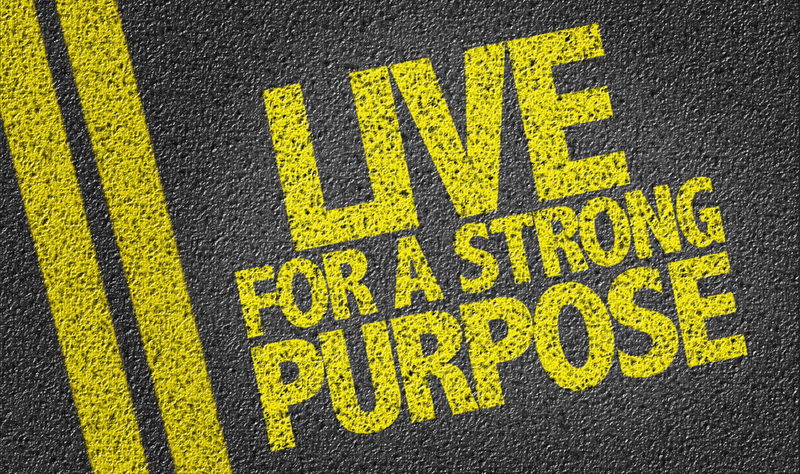 Live a more rewarding life towards a higher and more authentic personal purpose. Reveal personal values and virtues. Set priorities and make the best decisions. Find the way to overcome your inner barrier such as low self confidence, fear of failure and uncertainty. Strengthen your personal and interpersonal skills such as resilience, self-control and empathy. Set a personal plan and take action.